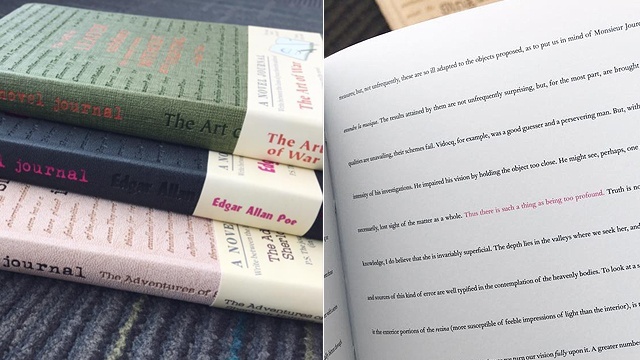 They're lined with text from your favorite classic novels! 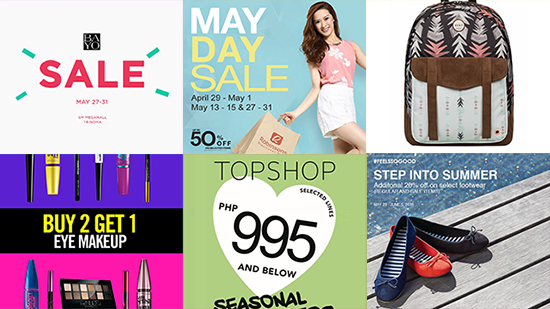 (SPOT.ph) If you're a stationery lover, we know you have a stash of unused journals...and we totally get why. They're just too pretty! 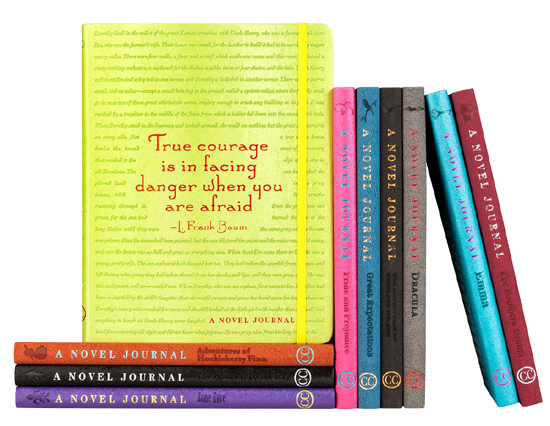 Well, if you also happen to be a bookworm then you're definitely going to add to your growing to collection soon because we stumbled upon these super cool Novel Journals. 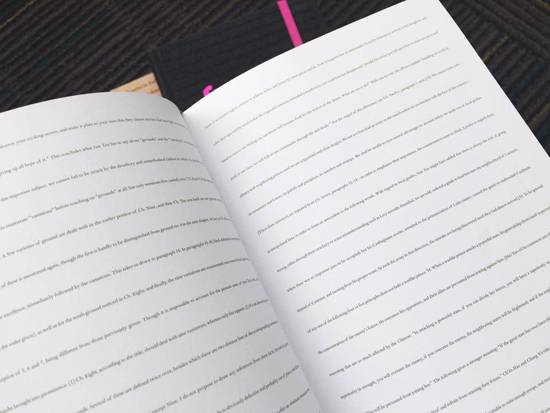 At first glance, they look just like the pretty journals you have in your stash—but these are also so much better. 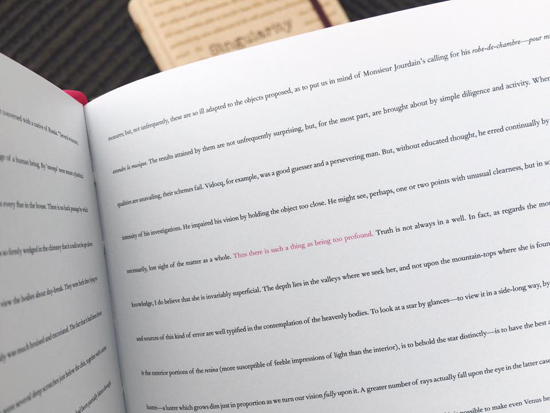 The pages are lined with text from some of your favorite classic novels, so you can write your personal stories between the lines of classic authors. That's if you plan to ever write on these babies, anyway. The designs available at Fully Booked include Sherlock Holmes, The Art of War, Peter Pan, Aesop's Fables, Anne of Green Gables, The Wizard of Oz, and Emma. 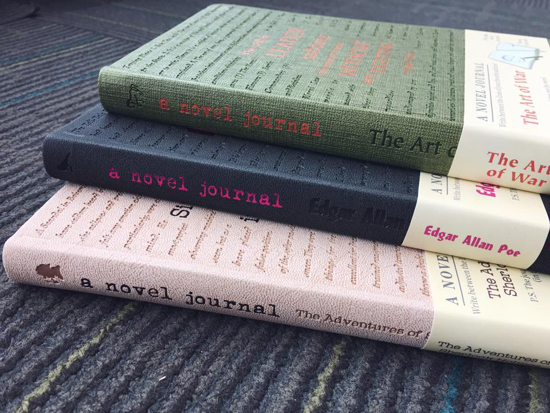 The Novel Journals are priced at P660 each. 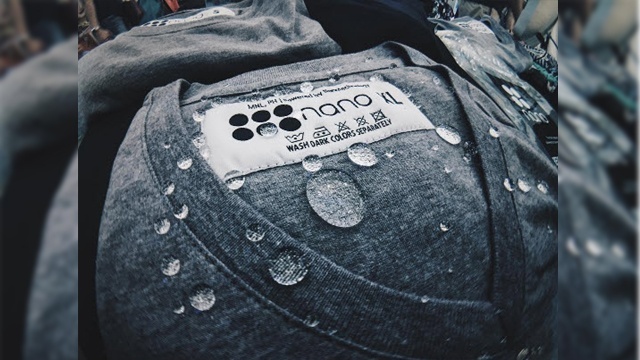 Clumsy people, we found stain-proof shirts for you!